He was an innocent victim in a tragic case of mistaken identity. 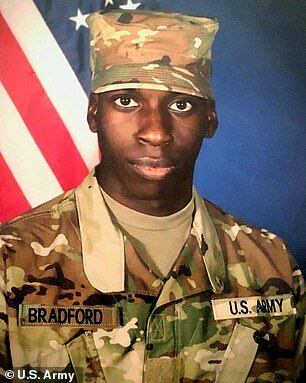 21-year-old Emantic ‘EJ’ Bradford, Jr was a black US soldier who was wrongly shot and killed by police in an Alabama mall. More than 1,000 people came together Saturday to honor the life of the brave serviceman. A further 120,000 watched the service over livestream. 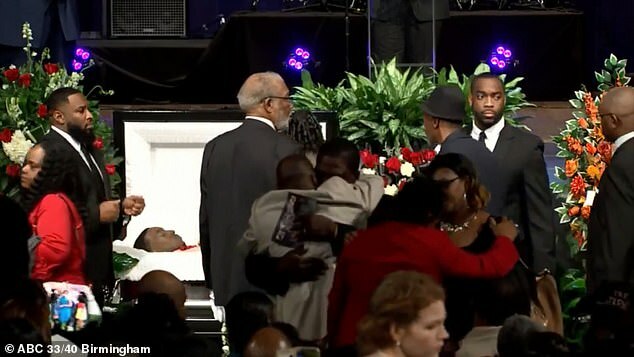 The eulogy for Emantic ‘EJ’ Bradford, Jr. was delivered in Birmingham, Alabama by the Reverend Jesse Jackson. 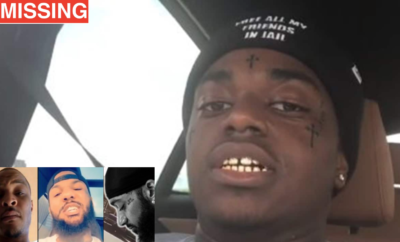 The civil rights leader promised his family that he will keep fighting for more information and the release of videotape of the tragic incident at Riverchase Galleria Mall on Thanksgiving. Bradford was killed by a Hoover police officer while trying to help an 18-year-old man and 12-year-old female. The victims were injured by gunfire in the shopping center last week. Bradford was carrying a concealed weapons permit for the gun he was carrying.